Spring cleaning? We're here to help! Shop during Earth Day weekend (Friday, April 22 - Sunday, April 24) to enter to win our Spring Cleaning Giveaway*! The more you shop, the better your chances. Remember to grab your raffle ticket from your cashier when you check out. 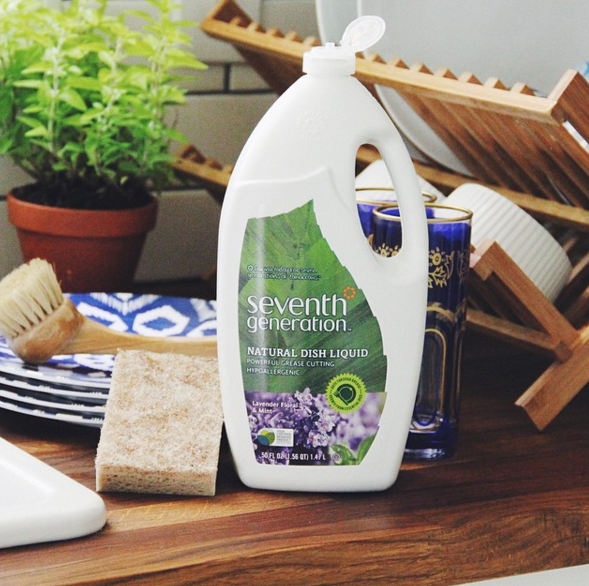 While we sell a number of natural cleaning products in store for your convenience, consider making your own cleaning solutions with common household items. Use the recipes below as an alternative to what is sold on the shelves.